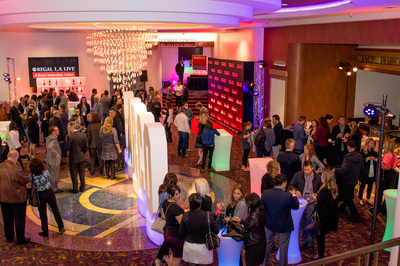 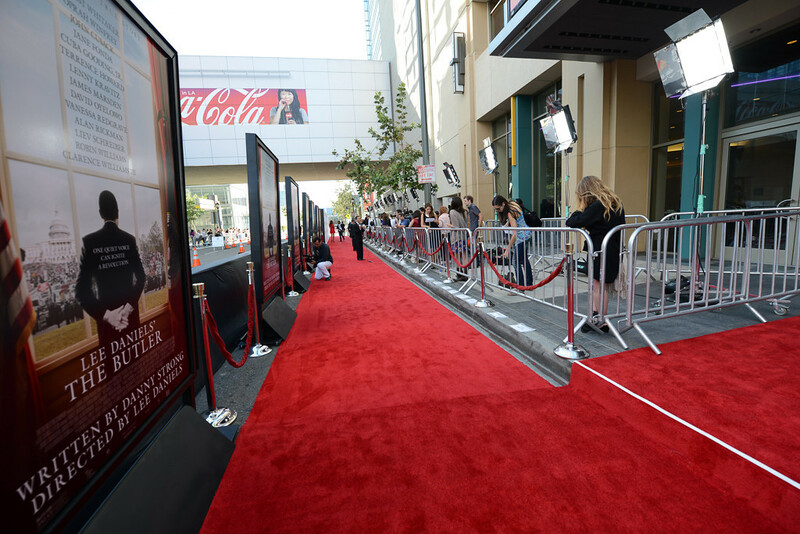 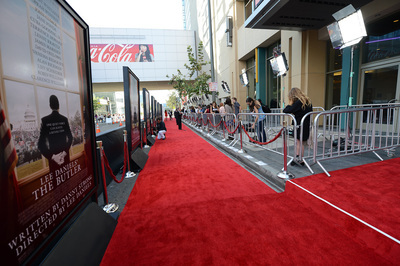 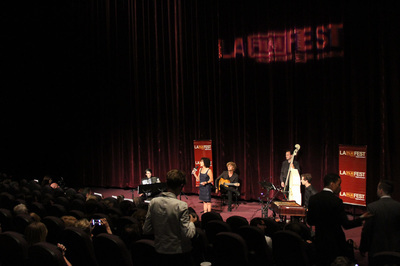 Entertain your guests at the home of Red Carpet Premieres and World-Renowned Film Festivals. 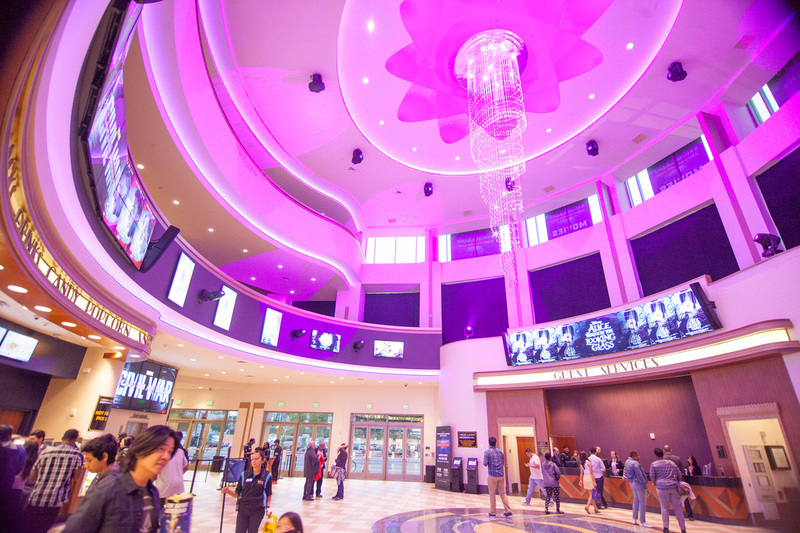 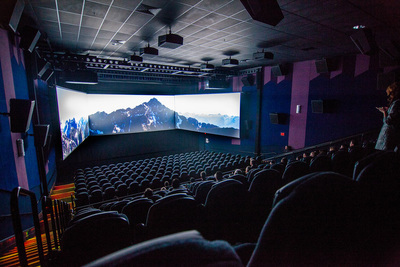 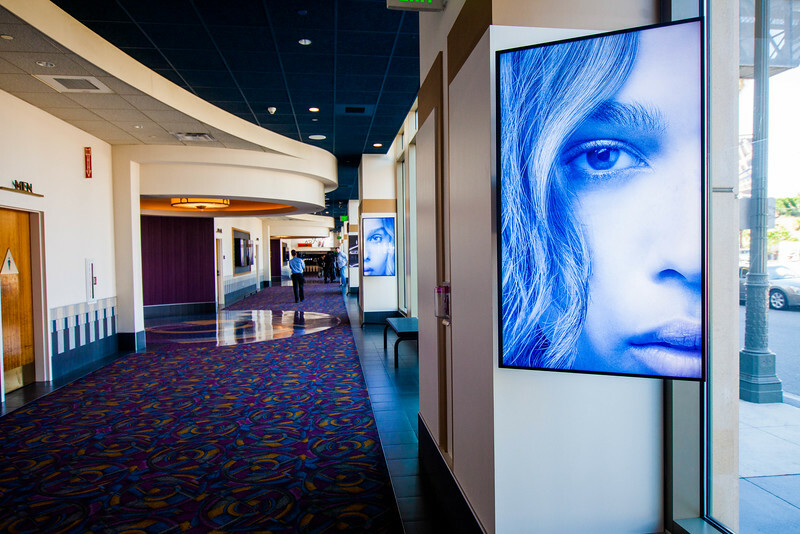 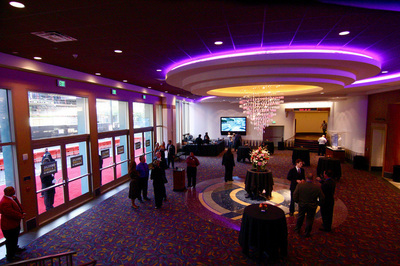 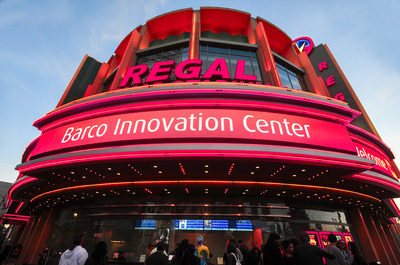 This versatile venue boasts the latest in movie theatre technology and offers various configuration options. 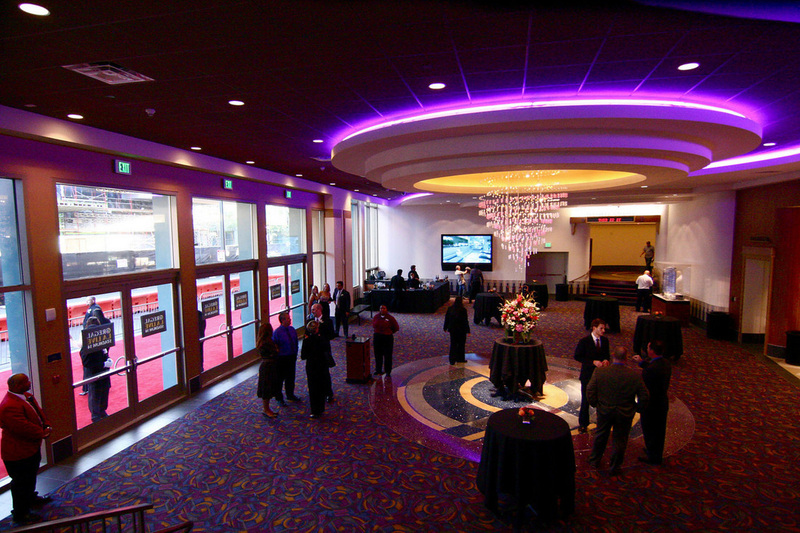 The flexible lobby space and auditoriums are the perfect setting for Product Launches, Corporate Meetings, Presentations and more!